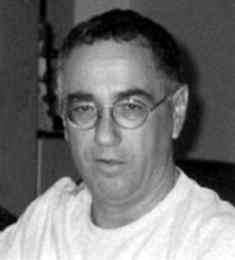 Kobi Niv, screenwriter and children`s author, was born in Israel in 1947. He has written film scripts, satirical TV programs and satirical newspaper columns. At present, he heads the screenwriting track in the department of cinema and TV at Tel Aviv University, teaches screenwriting at Ben-Gurion University of the Negev and is TV critic for the daily Maariv. 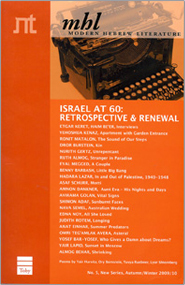 Niv has published children`s books, several collections of satirical pieces, and a number academic studies.